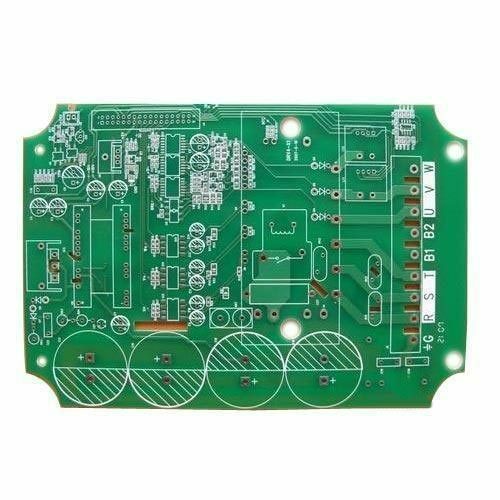 Incorporated in the year 2014, we “Eltech Systems” are counted as the reputed manufacturer and trader of Printed Circuit Board And Modules, Wire Harness, POE Adapter, Electrical Panel Assembly, etc. Located in Chhatral (Gujarat, India), we are a Sole Proprietorship firm engaged in offering a high-quality range of products. In addition to this, we also render optimum quality PCB Assembly Services, Telecommunication Devices Maintenance Service, etc. Under the management of, “Mr. Ketan Thakor” (Proprietor), we have been able to provide complete satisfaction to our clients.